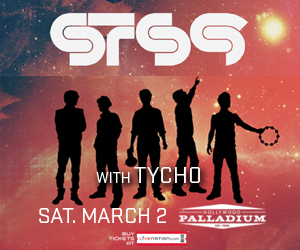 At last, STS9 will be gracing us with their presence in Hollywood after a year and a half, and what better a venue than the Palladium with it’s wide open dance floor and spacious balconies. On March 2nd, come rage with ktc and be enlightened by the musical wizardry that is Sound Tribe Sector 9. 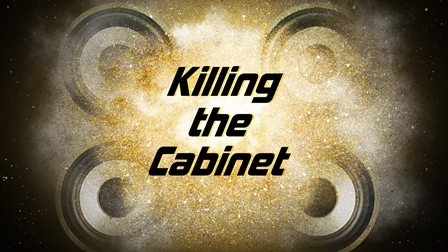 Mixing gorgeous piano melodies and jazzy guitar riffs with funked up bass lines and heady, tribal beats layered with samples and synthesizers galore. This is sure to be an unforgettable night of music and dance for all who are able to join. Get tickets here! Be sure to bring 20 canned food items to donate to Conscious Alliance and receive a free poster!